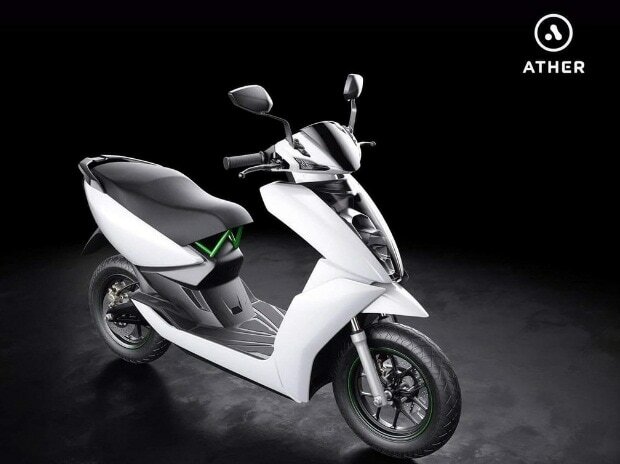 Representational image Hero MotorCorp has invested an additional Rs 20 crore in Ather Energy, the smart electric two-wheeler start-up, as part of the company's total commitment of Rs 205 crore for 26-30 per cent of the stake in the company. Hero's balance sheet shows the company has invested Rs 20.05 crore during the quarter and half-year ended September in Ather Energy Pvt Ltd (India), which was termed as an associate of the company. The Bengaluru-based start-up is engaged in the business of designing and manufacturing smart elecrtric vehicles and associated charging infrastructure. Ather said Rs 20.05 crore was the last installment of the Rs 205 crore investment commitment made by Hero last year. In October 2016, Hero had invested Rs 180 crore for a 26-30 per cent stake in Ather. The funding marks the third round of investments in Ather Energy, which is building the country's first smart electric scooter. Previous rounds of investments in the company were by Tiger Global, and Sachin and Binny Bansal, promoters of Flipkart, in their personal capacity. The company's first electric scooter is expected to be ready by mid-next year. Earlier, Ather Energy said it is planning to raise over Rs 200 crore to support its plan to launch the country's first smart, electric scooter. The company also set a target to sell around 20,000-30,000 units in three or four years. "We do not intend to restrict Ather to manufacturing automobiles alone in future," said a senior company official. Tarun Mehta, CEO and co-founder of Ather Energy earlier said the functional test for the smart electric scooter model was positive. By February the company expects to start trial production and by the middle of next year the product will be in the market. Mehta ruled out using Hero MotoCorp's network and sharing of technologies with Hero. "We don't have any technology sharing, product sharing or IT sharing agreement with Hero," said Mehta, who will be taking on Hero, TVS and other other big brands in the market.